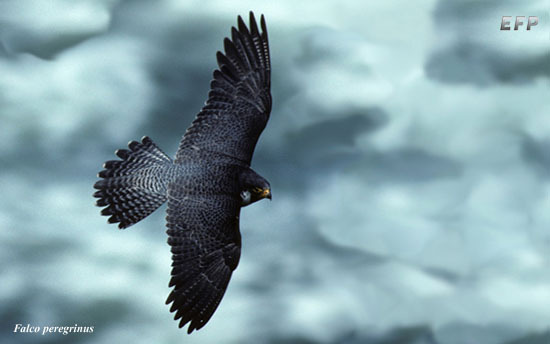 EFP - Eduence Field Production Ltd.
NEW　DVD "Peregrine Falcon in Hokkaido"
EFP(Eduence Field Production) is the movie and video production in Japan. We research into the wildlife (mainly raptor) and produce the DVDs about them. Copyright(C)2008 Eduence Field Production Ltd. All right reserved.